$100 a night for up to 3 people, $25 a night per person extra up to 6 with a 3 night minimum. Stay 6 nights and get the 7th night free. 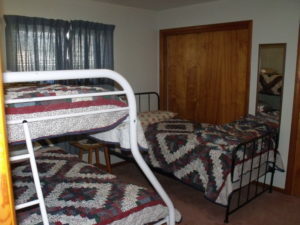 Two bedrooms, queen bed in one, double/single bunk bed and single bed in the other, hide a bed in living room. 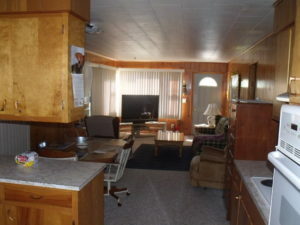 Full Kitchen, living room, washer/dryer, Cable, internet and ample trailer parking. Right behind the bar looking at the Bergland access trail. 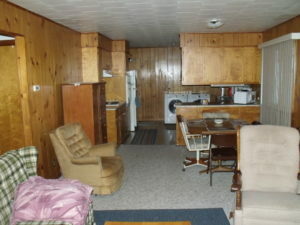 $125 a night for up to 4 people, $25 a night per person after 4 people with a 3 night minimum. Stay 6 nights and get the 7th night free. Two bedrooms, double and single bed in one, double in another bedroom and a single in room off of living room and Couch in living room. 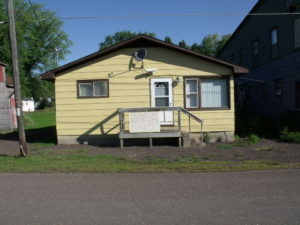 Full Kitchen, living room, washer/dryer, cable TV and ample trailer parking. 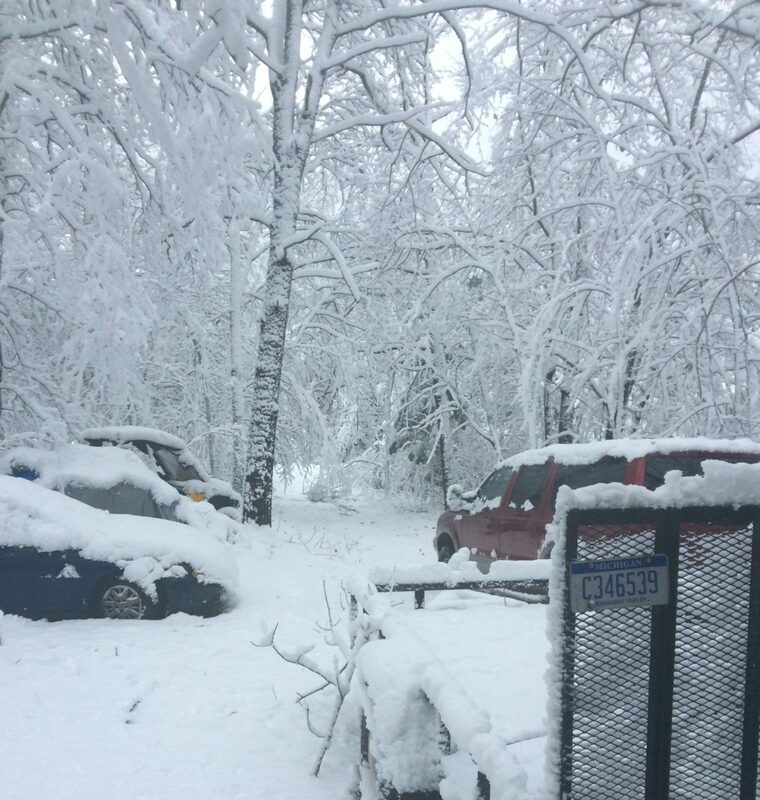 Right up M-64 1 block from Lake Gogebic Out Post. (Old Mobil Station) Easy access to the Bar or Trail System. $150 a night for up to 4 People, $25 per night per person with a 3 night minimum Stay 6 nights and get the 7th night free. 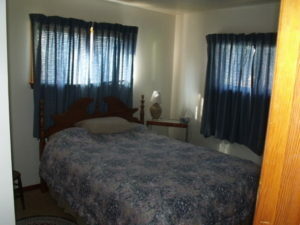 3 Bedrooms, 5 Queen size beds and one single bed. 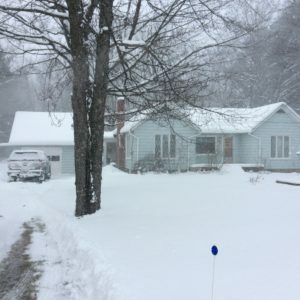 Views are from the back of the house, living room fireplace and front deck looking on to Lake Gogebic. No CablenTV, DVDs, CDs, vinyl records but no cable or satellite. One mile east of Hoop N Hollap Tavern on Old M-28. 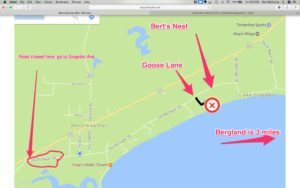 Trail access is Old M-28 to the Hoop or when enough snow is present jump right on the Lake.